Turkish Seasoning is an earthy, warm, sweet & peppery blend. 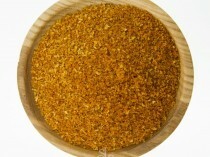 Turkish Spice Blend also known as Turkish Seasoning is an earthy, warm, sweet & peppery blend with a floral note. 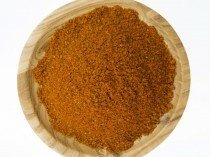 Spice Library’s hand-crafted Turkish spice blend is gluten free and free from any preservatives or additives. 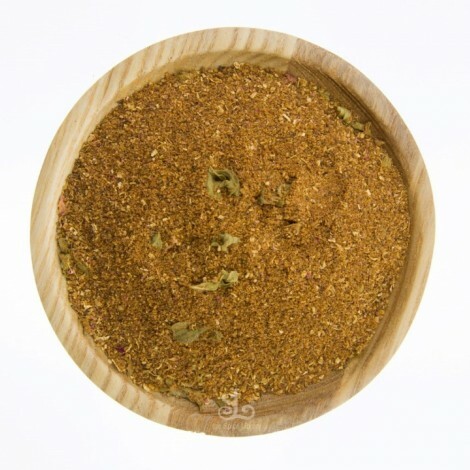 the Spice Library’s Spices Turkish Spice Blend is suitable for varieties of Turkish cooking, Shish kebabs, stews & warm salads. 1. Combine lamb mince, diced onion, sumac, egg, spices, garlic, half of barberries & parsley. knead like bread dough for 5-10 minutes until stretchy. Then roll into balls of your desired size. Set aside. 2. Heat oil in the heavy based pot on medium heat. Add enough oil to coat the bottom of the pot. Add meatballs and cook on each side to ensure they are browned/colored on all sides. 3. Remove the left over oil and wipe the pot clean with paper towel. Add fresh oil. Once the oil is hot, add the quartered onions and cook over medium heat. 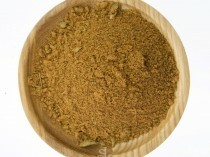 Add sugar, pinch of salt and other dried spices. Stir frequently until golden brown. 4. Add wine and leave to bubble for 2-3 minutes. Add stock and bring to rapid boil. Arrange the meatball in the pot and cook on high heat for 2-3 minutes. Adjust seasoning as you go. Now add wild figs and the remaining barberries. Cover the pot and reduce heat to very low and cook for 45 mins -1 hour until the sauce has reduced and intensified in flavor. About 10 minutes before it is ready, add the dried herbs and adjust seasoning. Leave some of the dried herbs for garnish. 5. Serve with moghrabieh and natural yoghurt.